and thank you for dropping by Leisure Lane to say ‘hello’. One of the most joyous times for me is early morning. Especially when the sunbeams gently stream through the window and dance with the shadows. It always invites me to sit peacefully and listen to the quietness of God. It is at these times more than most that He speaks to my spirit and invites me to speak to His. Today was such a day, and in such a day the Lord reminded me of ‘desire’ – the desires that are in my heart. Those desires that are for my well-being and the well-being of others. And he reminded me that if I desire it, then He placed it within me. His Spirit placed within my spirit the desires of my heart, and that I should be at peace with that knowledge. I was reminded that I am co-creator with Him; that He wishes for me to relinquish the struggle within, and to bring my desires to Him when I pray, believe I have already received them (that is to take them when I pray), and they shall manifest for me. Simple teaching of Jesus. So why do I, and so many of us, make it complicated? That is a good question that only each of us can answer for ourselves. God already knows. So I answer it and then relinquish it. 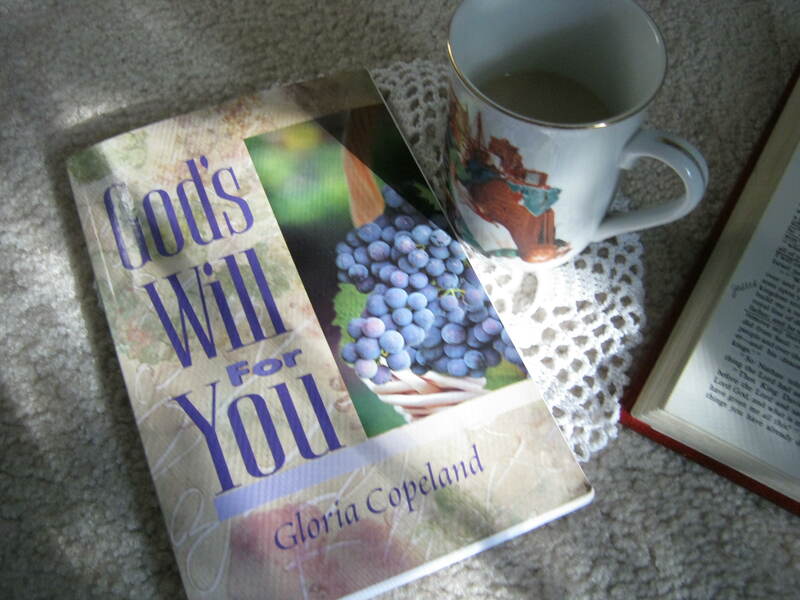 My vow to myself and to God, who desires all joy and good things for me, is to relinquish ALL things that do not benefit, uplift, feed, and produce Life in my spirit, soul, and body…to be drawn only to those things which are in His will for me. For I know that in that will be great expectancy and manifestation of joy, peace, harmony, balance, and fulfilled purpose. I hope that you will find a part of the day that will bring you into the quietness of God. And throughout the day, stop and take a moment to extend that grace back to Him. For that is the first desire of the heart. Thank you for visiting today, friends. I always hope whatever little tidbit I might post may inspire you, as it does me. If you would like to read more from “Life in the Spirit”, click on the link. I’d like to wish Beverly from How Sweet the Sound a happy 6th birthday to her Pink Saturday! Thank you for sharing all the pink, Beverly. Note: Above altered image is a watercolor sketch by Marianne Coyne. 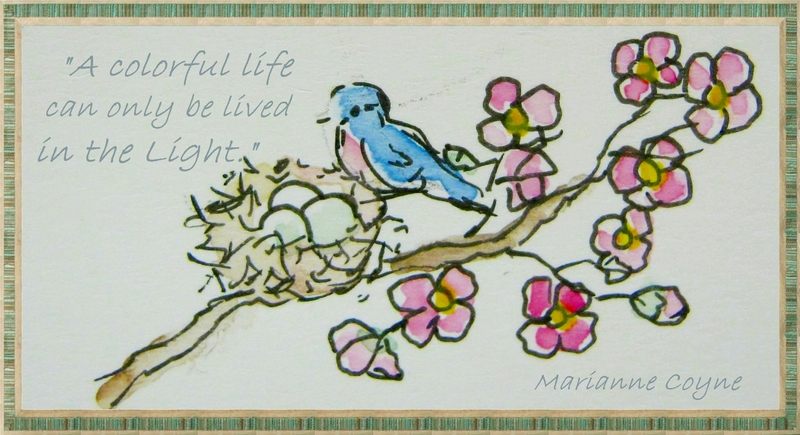 Quote by Marianne Coyne©2014. I hope this affirmation of God’s wonderful goodness has inspired you. To read more “Life in the Spirit”, click link. For many of us busy days have caused us to forget every intention to send a card to our mothers…perhaps for their birthday, anniversary, or just to let them know we’re thinking about them. 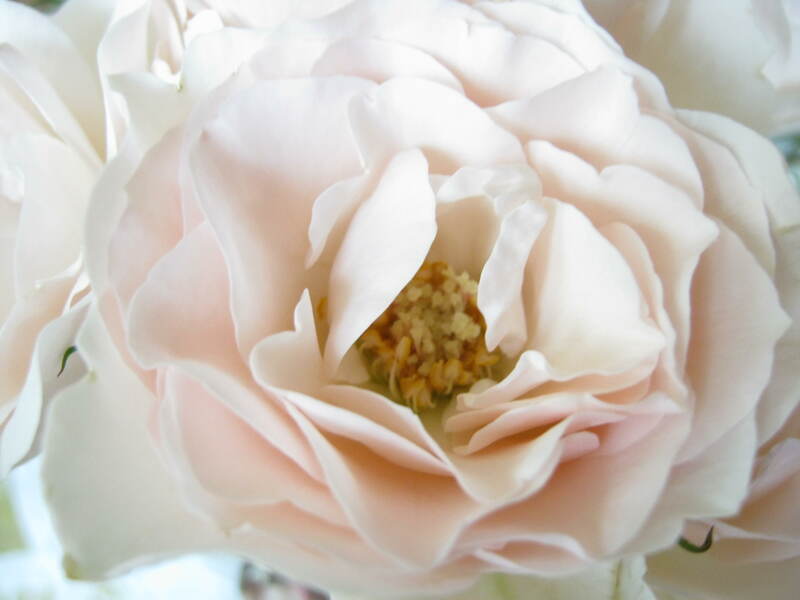 Sometimes it may be a telephone call we have intended…just a “hello mom, how are you today?” But the days slipped away one after the other until perhaps the birthday or special occasion is upon us, or completely passed. Well, don’t despair, because it’s really never too late with moms. Pick up that telephone now, send that card now, make that visit now…because time doesn’t exist in a mother’s heart it’s never really too late to show her you love her. 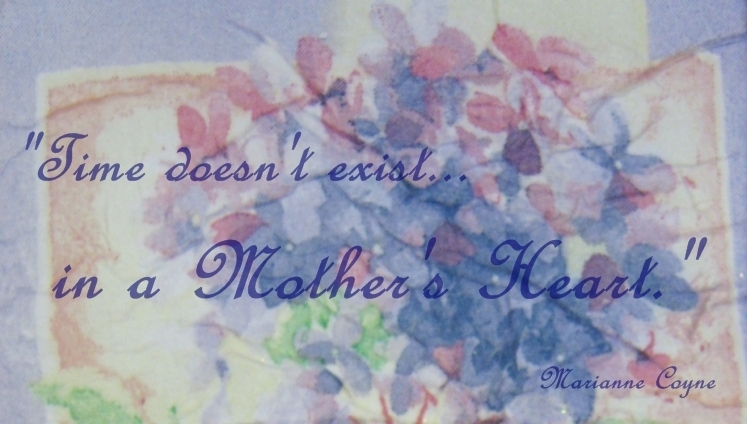 For mothers near and mothers far, for mothers here and mothers not….Have a joyous Mother’s Day, and God bless you all. To read more “Life in the Spirit”, click link. I am worthy of God’s gifts because I am. I am His eternal child. I am His eternal light, His heart, His passion. Through Christ Jesus He has found me willing to be instructed and to learn. There is nothing good He wishes to keep from me. God favors the works of my hands. All my needs and desires are met through Him. All that God is is mine. All that I am is His. All that I need to succeed flows to me effortlessly. There is no fear, no striving, no effort in the Love of God. Friends, I hope this has inspired you today…it certainly has me. To read more “Life in the Spirit”, click link. Until next time may happy days abound! 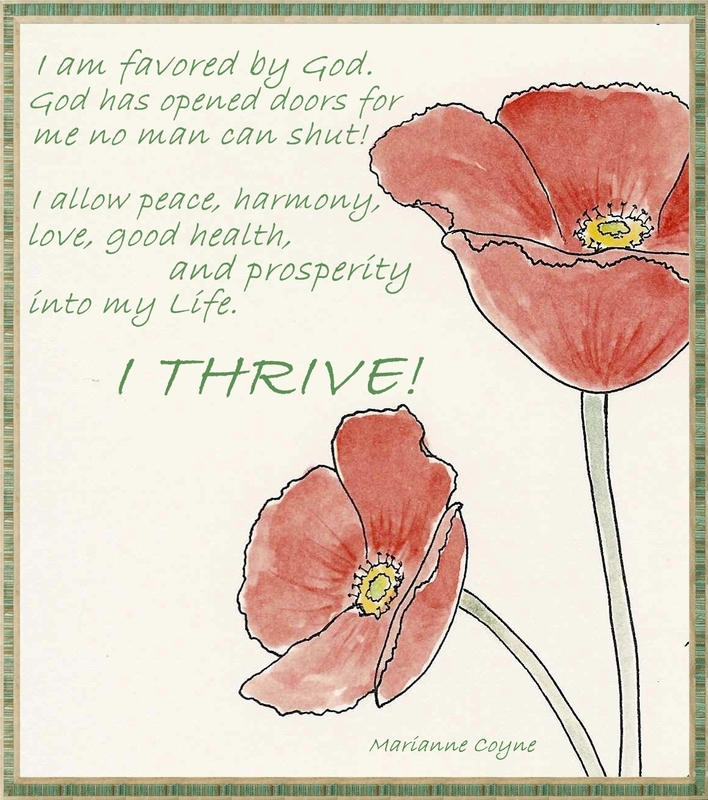 Note: The above is an excerpt from a gratitude journal by Marianne Coyne©12/2012. The above photo is by Marianne Coyne. More often these days we are hearing the question, “What do eggs and bunnies have to do with Easter?” I understand that we have to be careful not to replace symbols for the true revelation of the Resurrection, but I feel, this Easter that I should address this question and the true significance of these symbols. I don’t think it was a random coincidence that Jesus was born in the Spring (though the date of his birth is considered June 17th, which is technically still in the spring season), and physically died in the Spring. The Spring season has always represented rebirth, restoration, replenishment, and resurrection. So is it any wonder that pre-Christians and even the early Christians would hold onto the very symbols of New Life. As far back as time itself the earth and man have looked forward to the promise of Spring, and sought the very Creator who originated that promise. 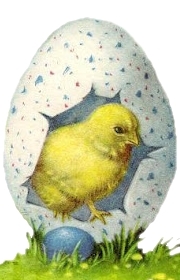 From within the recesses of the dark egg emerges life. Bunnies, bless their hearts, have always been the symbol of replenishment. All things are born new during this season. All things are resurrected from the dark bowels of the earth. It was in the Spring that Jesus came from the dark womb, kicking and exercising his little lungs with audible bursts… the first sounds of his treasured voice. 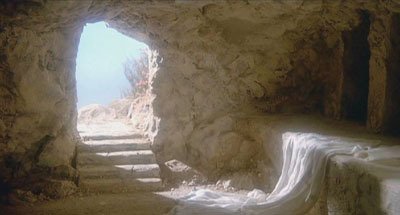 And it was in the Spring that he rose from the bowels of the dark earth with a restored, replenished body…with the promise of resurrection for all. So dye your eggs, put out your baskets and little bunnies, display your beautiful flowers with faces bright and beautiful, remembering the promise of Rebirth-remembering Jesus, our sweet Lord, and all he came to teach us. 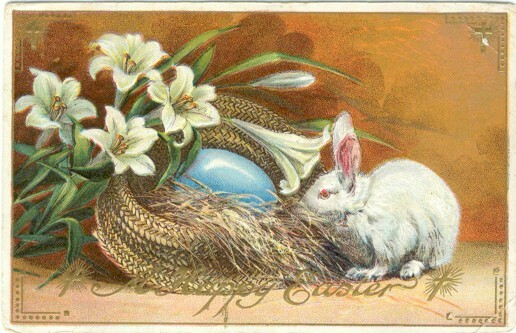 I wish all my friends, near and far, a happy, most joyful Easter. May your minds, body, and spirit be replenished during this truly Divine season. Thank you for visiting Leisure Lane, and until next time, may happy days abound!